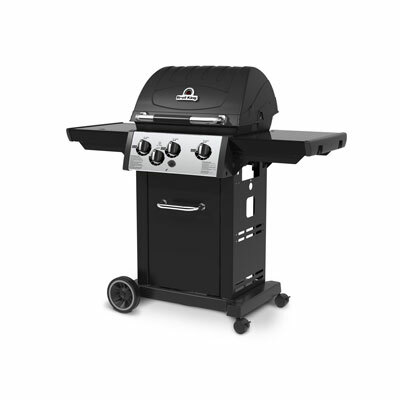 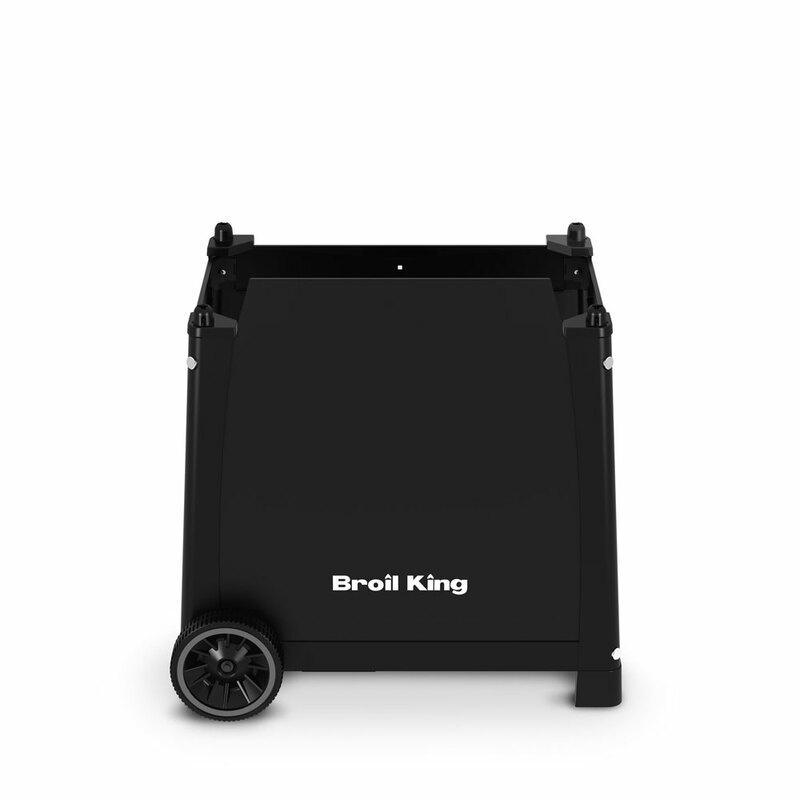 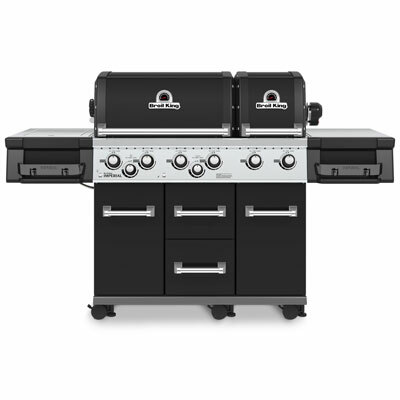 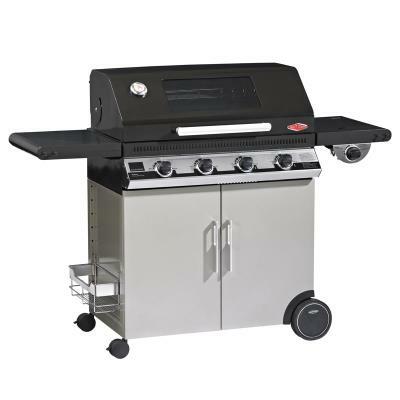 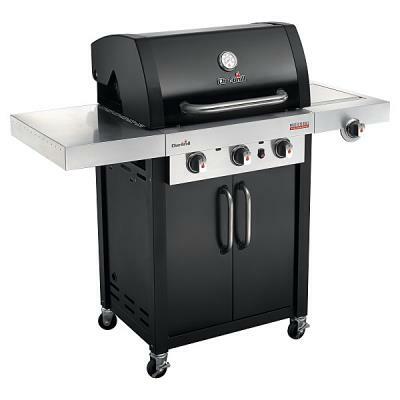 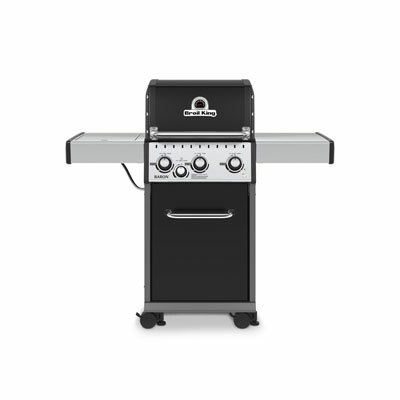 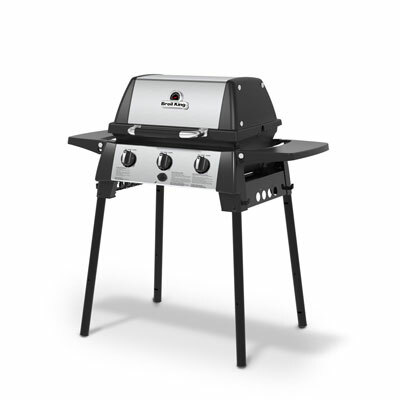 Broil King barbecues offer outstanding quality, solely manufactured in Canada and boast some of the greatest features in gas and charcoal grilling. 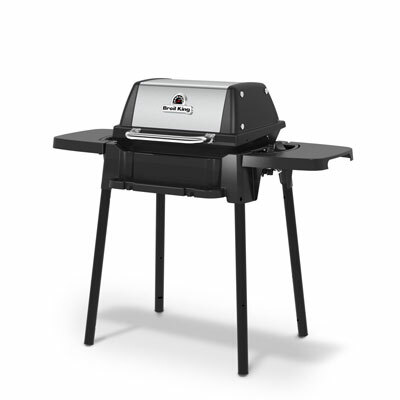 Starting at the Porta-Chef Series, these are perfect for those wanting to grill on the go, and can be taken almost anywhere with you. 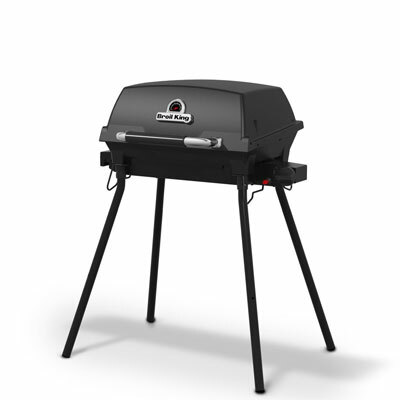 Moving up to the Gem Series, ideal for anyone cooking for a few, a nice entry level barbecue with cast aluminium cook box. 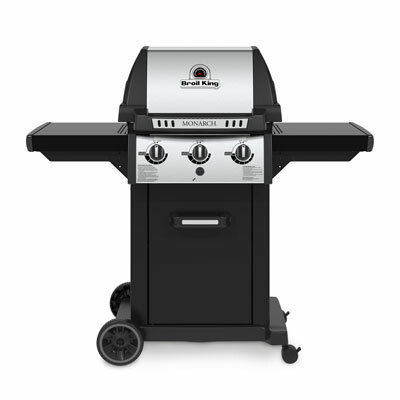 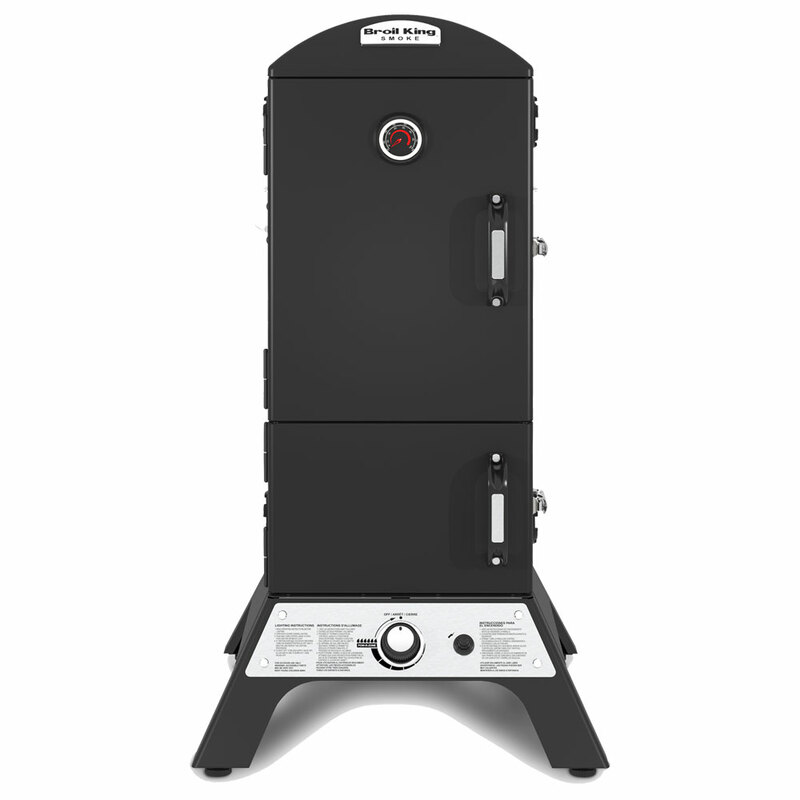 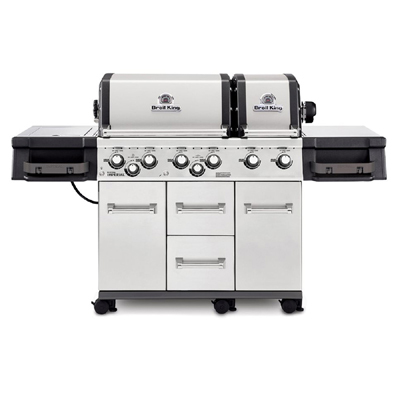 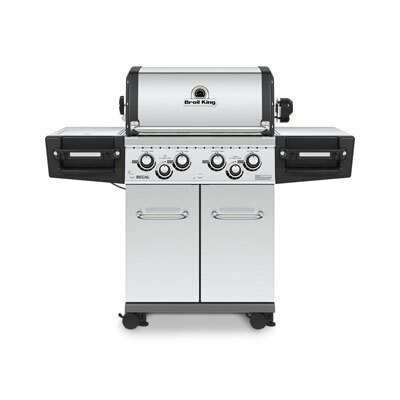 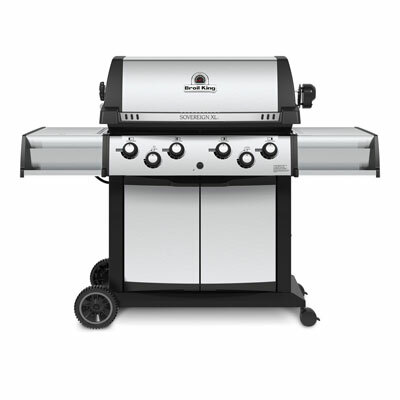 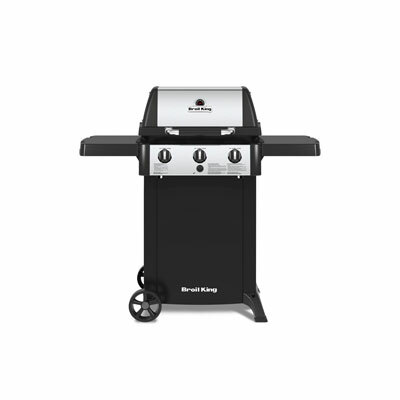 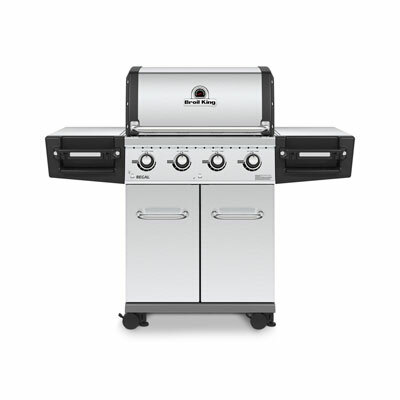 The Royal Series Starts you in the semi pro range with enclosed cart and heavy duty cooking grills as found on the next step up, the Monarch Series.